It has taken Cadillac nearly a decade to bring us a coupe version of its critically acclaimed CTS sedan, but it’s hard to say it wasn’t worth the wait. While the bombastic CTS-V has grabbed a lot of headlines in the past year – and rightfully so – it’s now the coupe’s turn in the limelight, and given its edgy looks, it really does seem to think it deserves your attention. As surefooted on the open road as its broad stance would have you believe, this car is a refreshing technical all-rounder, made all the more impressive that its parent company was in the throws of bankruptcy just one year ago. Originally introduced as a concept at the 2008 Detroit Auto Show, the CTS Coupe lost very little on its journey from concept coupe to production reality, and truly looks like nothing else on the market, which means you’ll either love it or hate it. 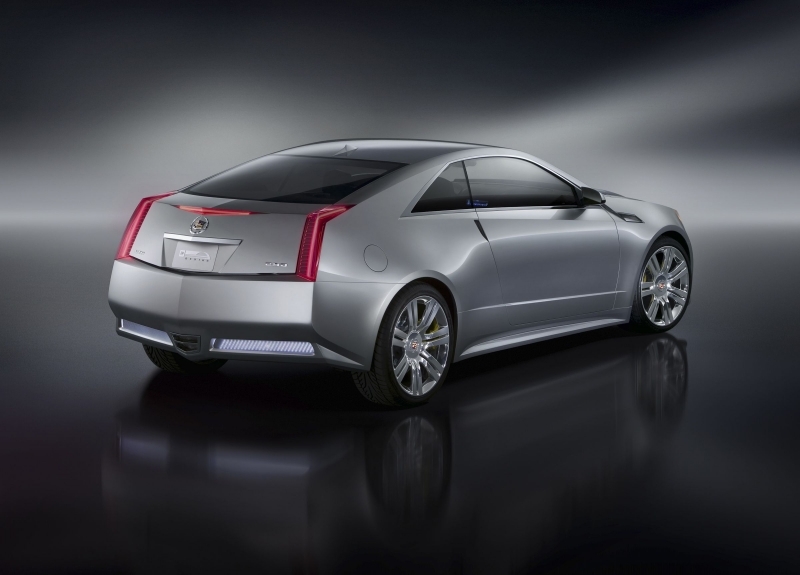 Style aside, however, there is no denying the CTS Coupe’s mechanical talents. Its wider rear track and chunky rear tires provide ample grip and promote driver confidence, while its direct injection V-6 engine loves to be revved and is torquey enough to push the CTS out of corners with ample shove. And it’s plenty capable as a long distance tourer as well, as any Cadillac should be. A very flexible engine means you have plenty of torque across the rev band, so you don’t need to drop three gears and chase the redline just to pass a car on a two lane road. The cabin is plenty comfortable, and anyone who has been in a CTS will feel immediately at home with the layout. Buyers can sort through a solid list of standard options. The backseat isn’t brutally cramped once you are seated, but ingress and egress are far from easy or graceful. Styling will only resonate with some, but that’s always been a CTS family trait. The chunky pillars and aggressively sloped rear window limit rearward and over-the-shoulder visibility. Unlike its sedan sibling, the interior of the CTS Coupe has a very cocooned feel thanks to the steep slope of the windshield and lower roofline. It’s not cramped by any means, but it certainly feels smaller, and an unfortunate side effect of all its sheet metal is poor rearward visibility. This doesn’t ruin the driving experience, but you will want to have your blinker on for a few seconds before making a lane change as extra insurance. The steering is fairly light but makes up for it by being very accurate, and while steering feedback is minimal, the chassis provides plenty of communication, letting the driver know where all four wheels are at all times and inspiring plenty of confidence. Torque comes on low in the rev range, though to pile on real speed you will want to keep the revs high, something that’s easy to manage thanks to the automatic’s manual shift mode, though quicker shifts would be nice. The chunky rear tires mean that when driven at the limit, the CTS Coupe has a tendency to understeer, and big, heroic powerslides are off the menu for the most part. 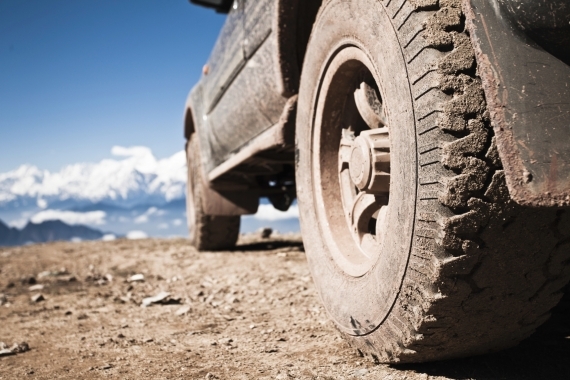 What’s important is that the suspension feels controlled and well composed, yet never rough or crashy. Body roll is kept to a minimum and the CTS feels best when hustled, but not taken by the scruff and beaten within an inch of its life. After all, that’s what the CTS-V is for, right? Unlike other CTS lines, only one engine is available for the CTS Coupe – a 3.6-liter direct injection V-6 that produces 304 horsepower and 273 lb-ft of torque. Power is driven to either the rear or all four wheels via a six-speed manual transmission or optional six-speed automatic. 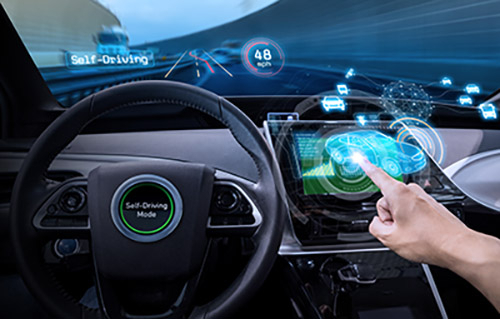 Should you opt for the six-speed automatic transmission – something we’re guessing most buyers will do – the spirited driver in you will still be happy; Cadillac has included a manual shift option at no additional charge. Shifts can be actuated by the shift lever or paddles mounted to the back of the steering wheel, with a dedicated manual mode that won’t downshift when you floor it. Gears can be selected in drive mode, and after a short time automatic shifting will resume, making the system especially useful for passing. The CTS Coupe comes standard with a powerful Bose audio system, MP3 compatibility, rear park assist, EZ Key and power driver and passenger seats, along with a host of other tech features. Upgrading to the Performance Collection will get you additional features such as 5.1 Surround sound, a USB jack and an internal 40GB hard drive. Navigation is available in the Premium Collection model. 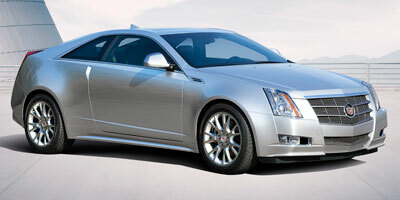 Thanks to direct injection technology, the CTS maintains a high power output while also remaining fairly economical. Whether you choose rear- or all-wheel drive, returns of 18 mpg city and 27 mpg highway are to be expected. 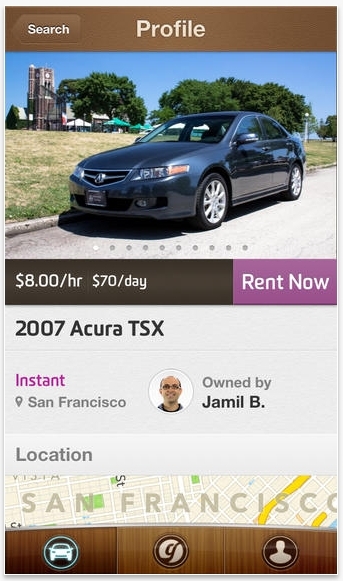 Considering the car’s near two-ton mass, that’s not too shabby. If you’ve ever spent any time in a CTS sedan or wagon, the CTS Coupe will be a familiar affair – though that’s hardly a bad thing. Easily the most prominent feature of is the center-mounted pop-up navigation screen, which tops the array of buttons used to control it. 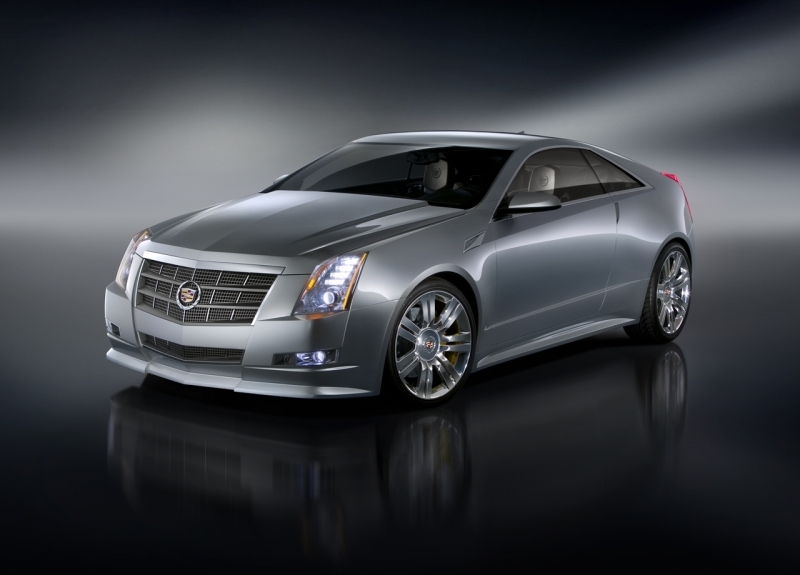 The CTS has always been characterized by its angular exterior, and if anything, the Coupe exacerbates this. Highlighted by the typically bold CTS grille in the front, the car carries on a very angular shape at the rear with its pointed trunk lid. Side-on, there is a lot of sheet metal, which is certain to divide opinions. The CTS Coupe slots itself into the segment with a starting MSRP of $38,990 for the standard model, while the mid-level Performance Collection model comes in at $43,430 and the Premium Collection starts at $47,835. Main competitors include the Audi A5 2.0T Premium ($37,200), Infiniti G37 Journey ($37,500), BMW 328i ($36,200) and even the Mercedes-Benz E350 Coupe ($48,050). A perfect compliment to the much-loved CTS sedan and wagon, the CTS Coupe is a comfortable and competent luxury sedan, though its bold styling will prove polarizing. It might not have quite the history some of its competitors do, but given time, we think the CTS Coupe will settle into the luxury coupe landscape just fine.